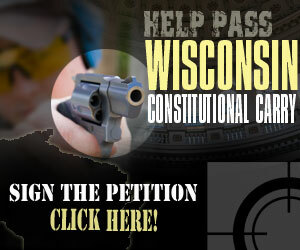 WGO surveys candidates for state and federal positions on Second Amendment issues. Surveys are not sent until after the mid-summer candidate registration deadline in an election year. 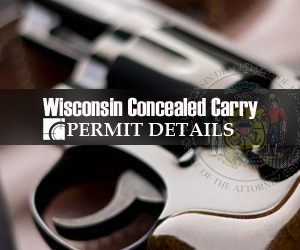 No survey is tougher or more feared by closet anti-gunners than WGO’s “Candidate Survey,” which gives gun owners a true indication of politicians’ views on gun issues. The survey forces candidates to answer a plethora of hard-hitting questions — the tough questions no other gun lobby has the guts to ask — on issues ranging from concealed carry to bans on semi-automatic rifles and gun shows. The information in WGO’s Candidate Survey is highly useful to grassroots activists during the legislative cycle as an educational resource, but does not represent an endorsement of or opposition to any candidate. In fact, many politicians fail to return the survey (what anti-gun views are they hiding?) and many often vote contrary (they lie) to their indicated views on the survey.